Continuing what has been one of the longest ongoing waits for a confirmed Switch title yet, developer 34BigThings has once again confirmed that Redout is still on the way. 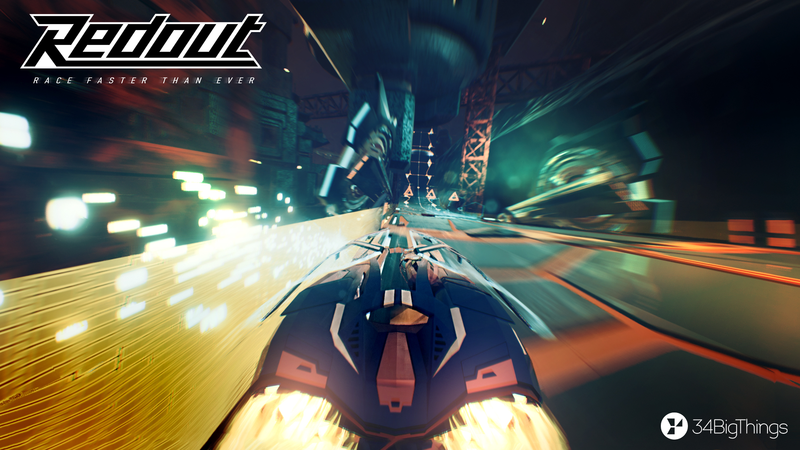 In as many words, the studio’s official Twitter account reassured fans that the racer title is still coming. The most recent update aside from this –back in November — stated that the game was “very much” in the works and in fact, was close to wrapping up development. The brief tweet from 34BigThings can be viewed below. Yep, #NintendoSwitch version is *still* coming!